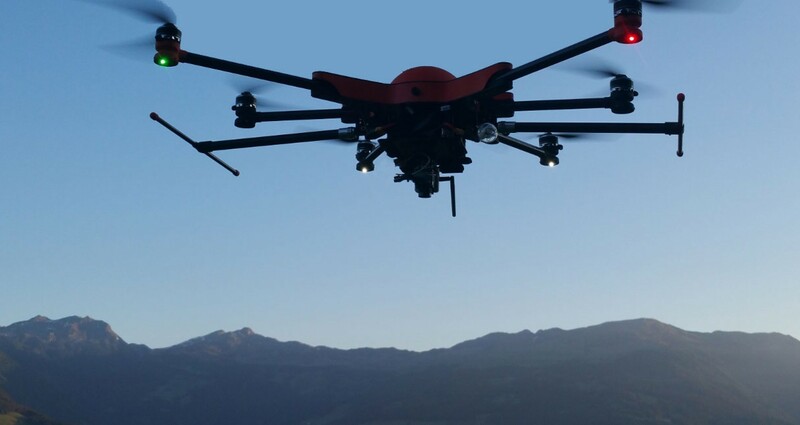 Since 2009 SOLEON analyzes, understands and helps you realize your project in the field of unmanned aerial applications, and not only.. 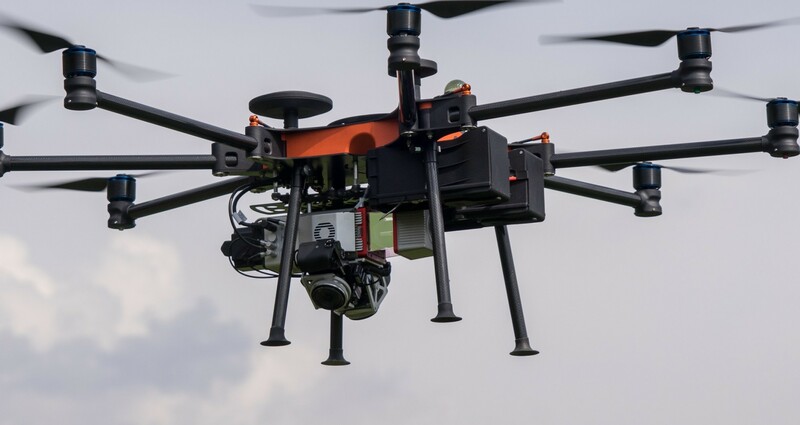 These include drones for agriculture, surveying, civil defense, the film and photographic industries and much more. With our know-how and our creativity we realize new solutions and, as far as possible, respond to customer requests. We are located in Vahrn in South Tyrol - Northern Italy and maintain close contact with our partners and customers in Austria, Germany, Switzerland and Italy. biological pest control in agriculture - e.g. against the corn borer. Soleon helps you turn your dreams and ideas into a flying reality. SOLEON. 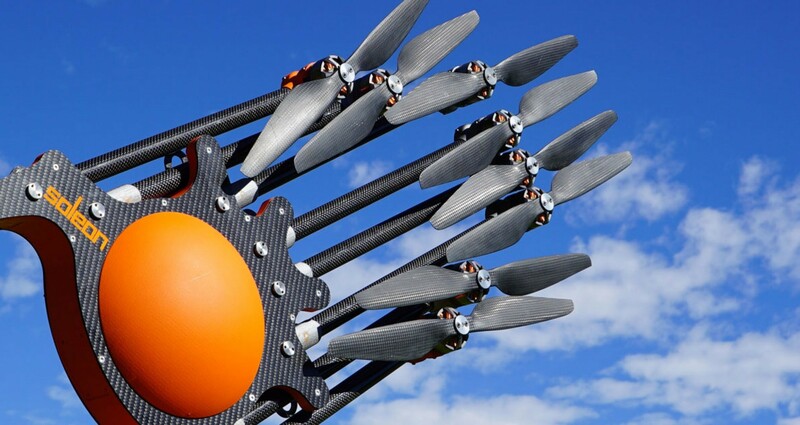 Let’s make your project fly! Survey redefined - our soleon LasCo safely transports valuable laser scanners through the air. Soleon video works in the professional photo and video field.